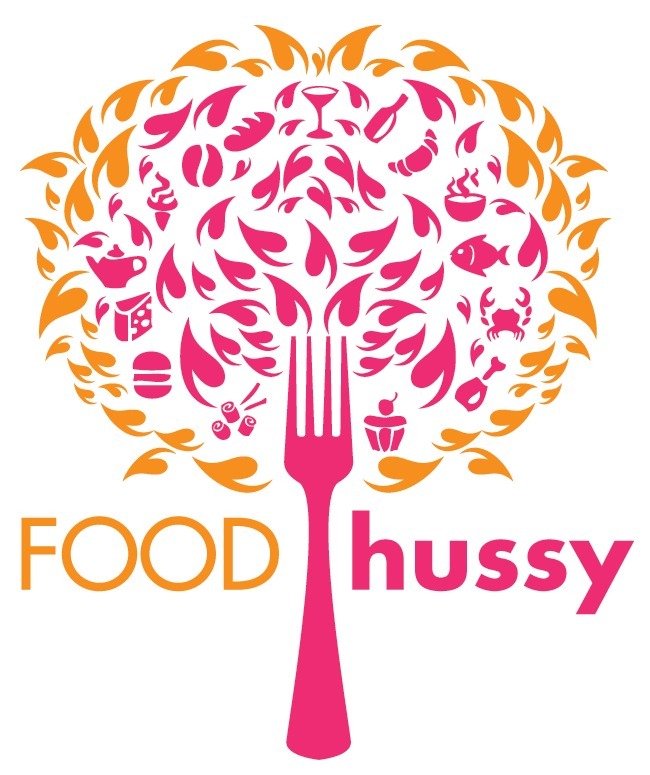 Marathon Monday: A Load of Fun Stuff | The Food Hussy! Blogging fills my email box with so many things that I'd like to share - I decided to have one Marathon Monday post and just share a whole bunch of them with you! First I was asked to be one of the Celebrity Judges for the Wise Temple Chicken Soup Cook-off! And thus - had to pose for a photo with a chicken. Special thanks to the guy that took the photo - and actually knew who I was! Congrats to the winners of this 9th Annual Cook-off that has the proceeds benefitting a lot of the charity work that the Wise Temple does. In the Pro- Division the winners were: Kroger, Parkers and Izzy's! The Amateur Division winners were: the Excellent Youth Group of Wise, Hannah Berger (17 years old!!!) and Jay & Angela Eriseman (Jay is one of the familiar face chefs from the Party Source). Special congrats to Hannah - that Coconut Curry Thai Chicken Soup was really great and won the People's Choice! This event is open to the public - so make sure you think about attending next year or find out more about all the great work they do! 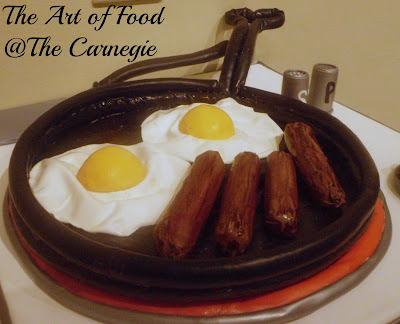 Next fun thing is the Art of Food at the Carnegie in Covington! This is a really cool event where all the art in the gallery is food-related. It's either made of food, about food or looks like food. Friday March 1 is the opening night gala (which you can buy tickets to) - on that night the best chefs in Cincinnati fill the Carnegie and give you amazing food. If you can't make the opening night - the Carnegie is FREE and you can see the art through March 21. 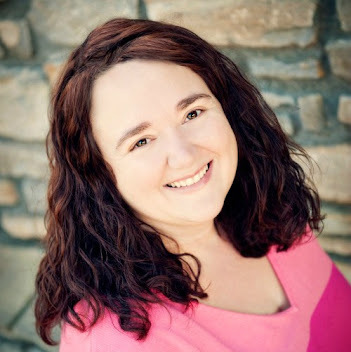 I'm now writing for NKY Live magazine! It's available at Kroger and CVS in the Northern Kentucky area and is run by the awesome folks at Class X Radio (a locally owned Classic Rock station). These guys are great to work with! The new issue should be in stores this week - so make sure you stop by and grab one. I have 2 articles in this month's issue! 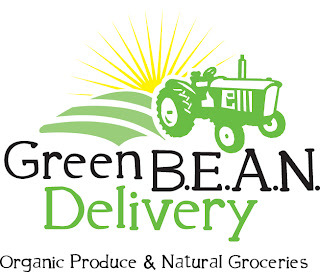 Last up - a big thank you to Green BEAN Delivery for donating more than 2 tons of food to Freestore Foodbank. I've worked with both organizations before and they are both wonderful. 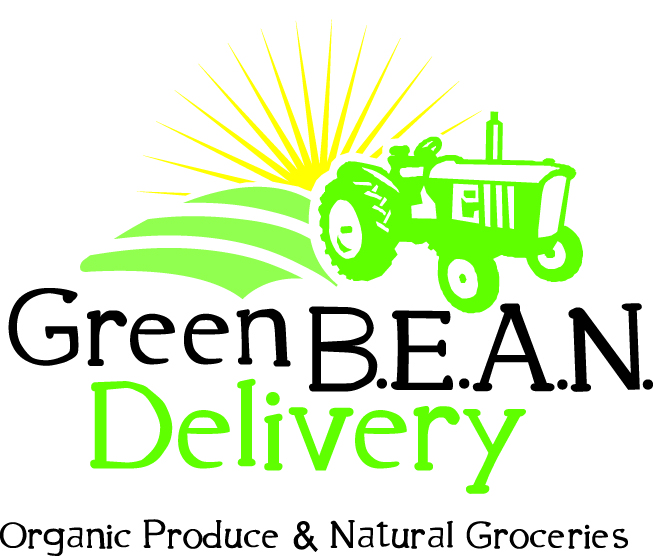 If you haven't heard of Green BEAN - check them out - they do home delivery of fruits & veggies. How did they do this amazing feat? Well their members donated to their Constant Canned Food Drive by placing donations in their bins when they got picked up by GBD. Then GBD matched the donations pound for pound! Pretty awesome stuff! That's all I've got for this week - but whew - I'm tired from it all! And something fun for you - check out my giveaway of a $25 Skyline Gift Card! Congratulations on the writing gig! Very exciting.